Join us at Terraza 7 in Jackson Heights, Queens for our tri-monthly Raymi Andino benefit series! 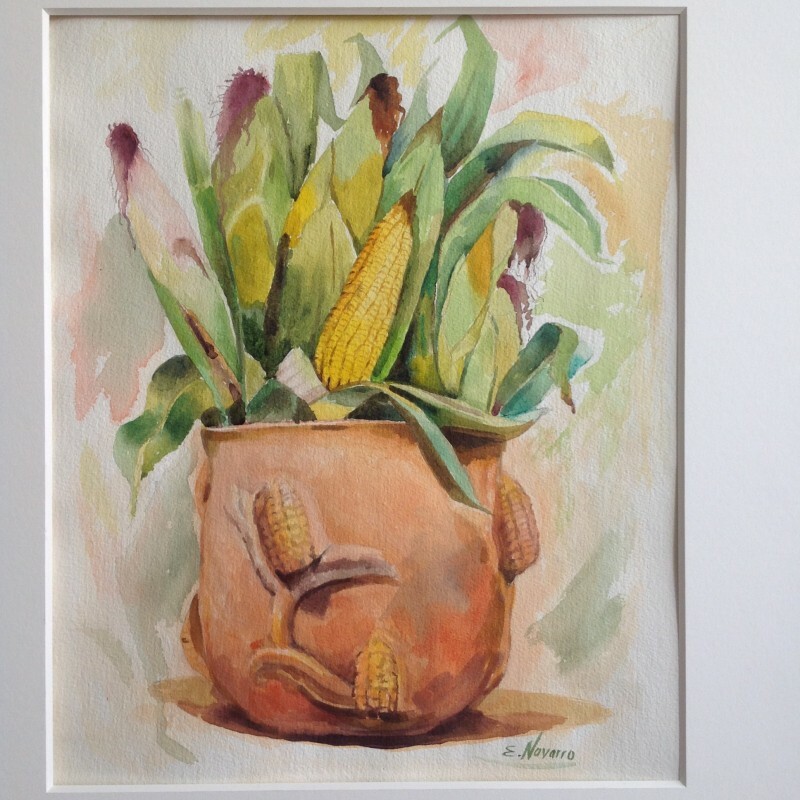 This month’s Raymi-Sararayku-is dedicated to the Andean corn and harvest. The event will feature a live concert by Inkarayku with special folk songs honoring corn planting and harvesting in the Andes. We will serve Locro de zapallo y arroz, con su aderezo, choclo y queso, as well as the infamous Chicha de Jora. As always we will end with a festive dance party and this time NY Quechua will be raffling off a series of exciting corn themed prizes. This is an event not to be missed. All proceeds from this benefit series support other free events and materials for the greater NYC community. We hope to see you there! The New York Quechua Initiative; a cultural project that aims to preserve and diffuse Quechua languages in the NYC area through workshops, cultural events, and educational programming. Raymi Andino is an event you don’t want to miss. All proceeds will support the NY Quechua Initiative, a new outreach program emerging for the greater NYC area focused on the promotion of Quechua languages and cultures. No Replies to "RAYMI ANDINO"